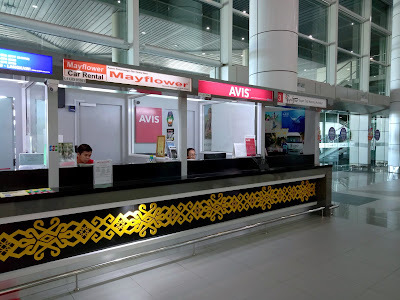 Special thanks to Mayflower Car Rental and Mayflower Borneo for extending this transportation review invitation. 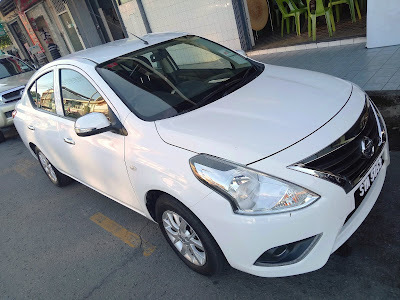 Mayflower Car Rental is a prominent car rental agency in Malaysia. The company has a presence in major airports including Kota Kinabalu International Airport. The counter is located in the airport's arrival hall, allowing customers to collect and return vehicles by the curb. 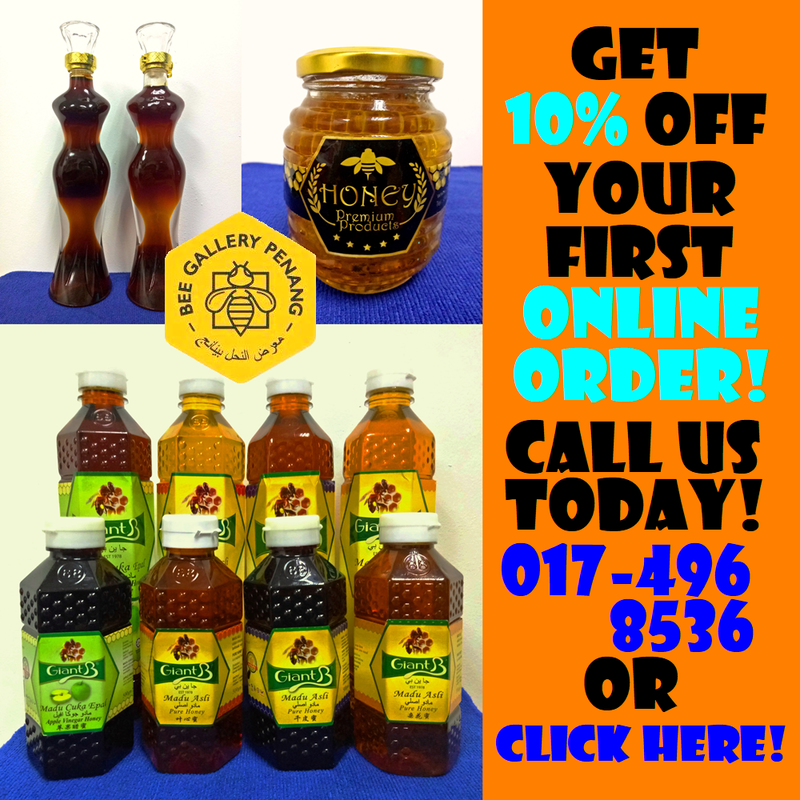 Alternatively, the agency can also arrange pick-up and drop-off within Kota Kinabalu city center. 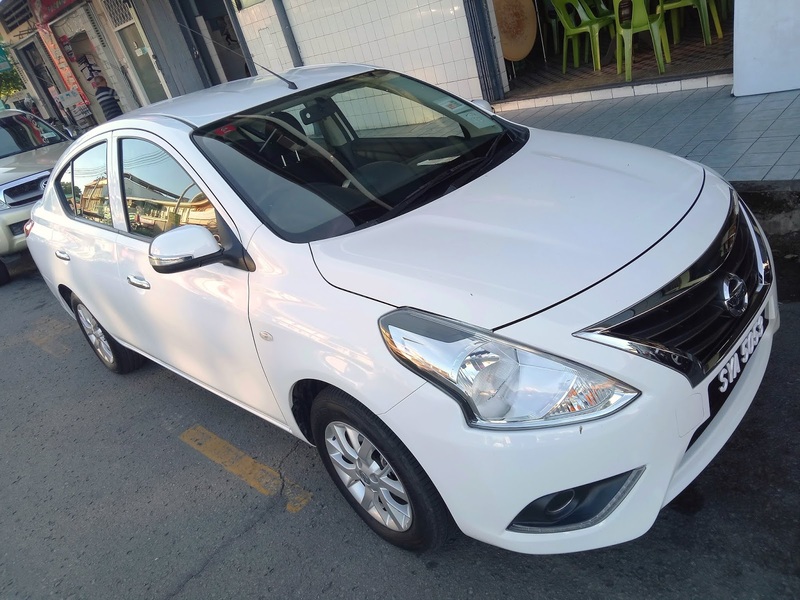 Mayflower's standard car is the Nissan Almera 1.5L AT. It is sufficiently comfortable for 4 persons. All Mayflower's vehicles are less than 5 years old. Rentals are available on daily, weekly and monthly basis. Mayflower does not impose any mileage restriction. Located at Wisma Sabah, Mayflower Borneo provides one-stop travel solutions including hotel reservations, airline ticketing and airport transfer services. The company also offers a wide range of pleasure excursions throughout the Land Below the Wind. 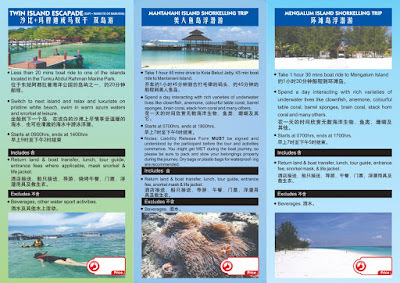 One of the greatest attractions around Kota Kinabalu is island hopping in Tunku Abdul Rahman National Park, Malaysia's first marine national park. 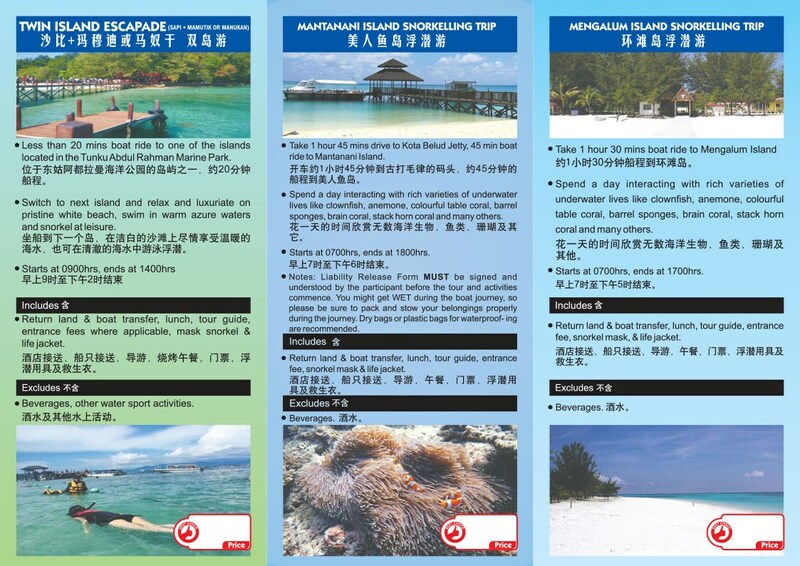 Several of the islands here, namely Gaya Island, Manukan Island and Mamutik Island, are home to pristine coral reefs. Standing 4,095 meters above sea level, Mount Kinabalu is the tallest mountain in Malaysia. Mayflower Borneo offers comprehensive travel packages for climbers who wish to reach the peak. 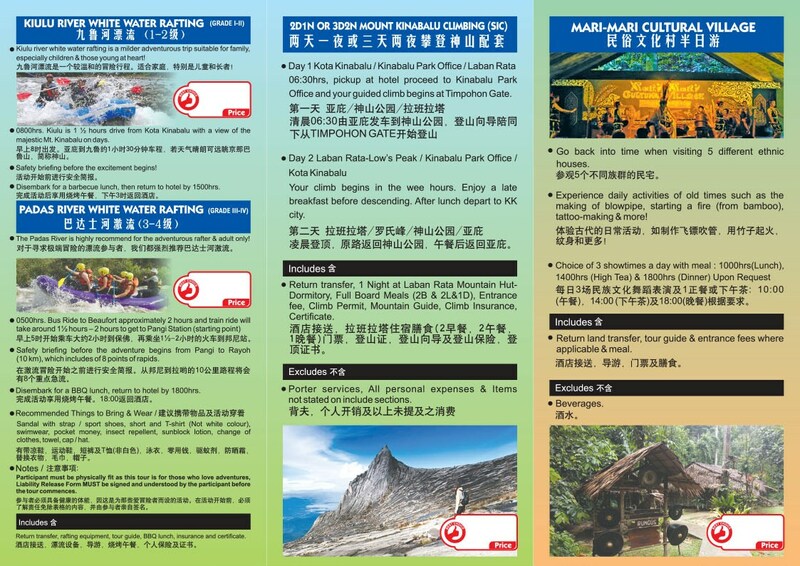 If a 2- or 3-day climb is not your cup of tea, you may instead opt for a more relaxing trip in Kinabalu Park Headquarters. 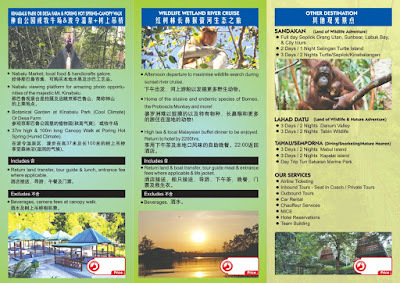 Other nearby attractions include Desa Dairy Farm, Poring Hot Springs and Sabah Tea Garden. 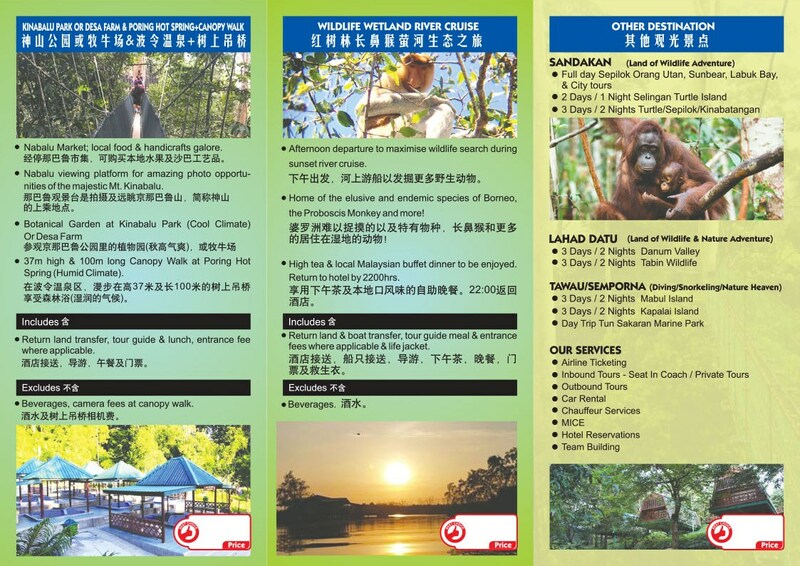 If you are planning to explore Sabah extensively, getting a rental car is a sound idea. Not only is it more economical, a rental car gives you the flexibility when you visit remote places like Kundasang. Mayflower Borneo's hotlines are (+60) 12-803 3020 (English) and (+60) 13-888 1005 (Chinese). 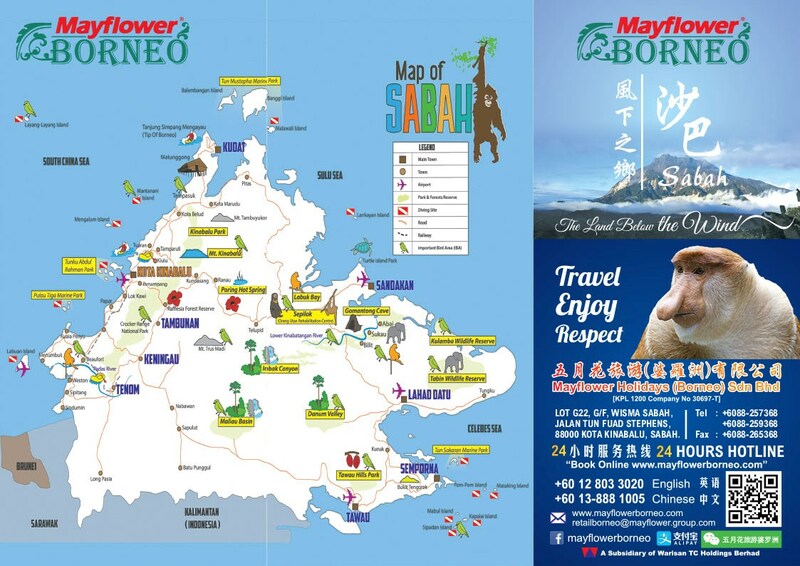 Interested parties can also browse Mayflower Borneo's website for its latest tour packages. Directions: Plaza Tanjung Aru is a building on Jalan Mat Salleh, which leads to Tanjung Aru Beach. 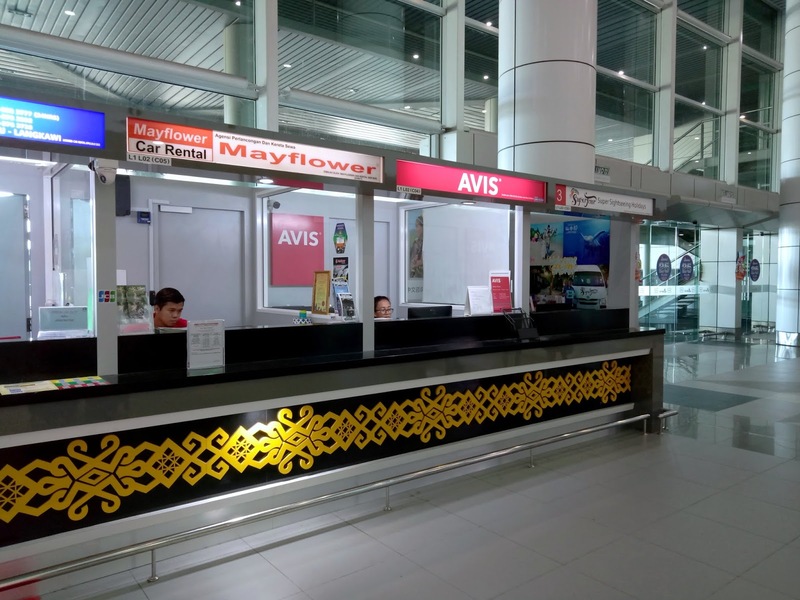 Mayflower Car Rental is located on Level 1. There are parking spaces around Plaza Tanjung Aru. Directions: Wisma Sabah is a building in Kota Kinabalu city center. 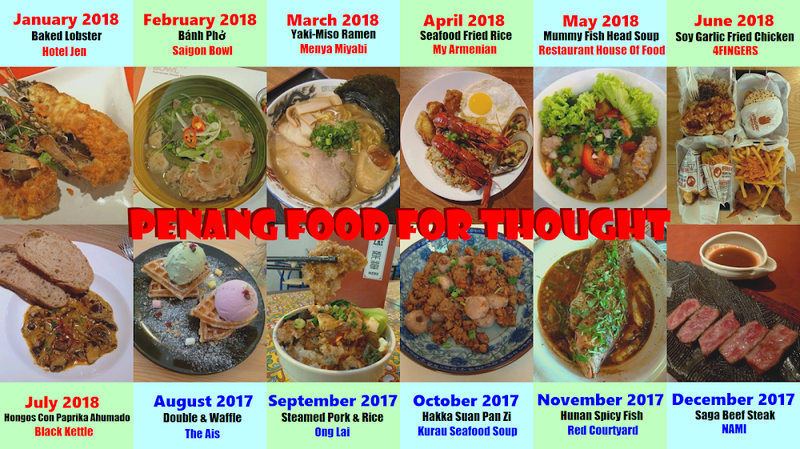 It is one block away from Suria Sabah. 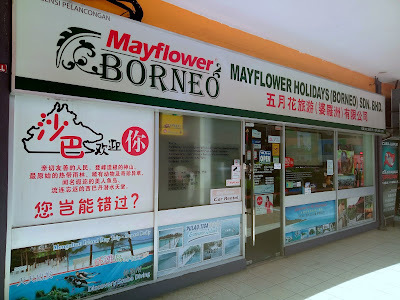 Mayflower Borneo is located on the ground floor. There are parking spaces in front of Wisma Sabah.